"Timeless in Space" - aldina-ms Webseite! 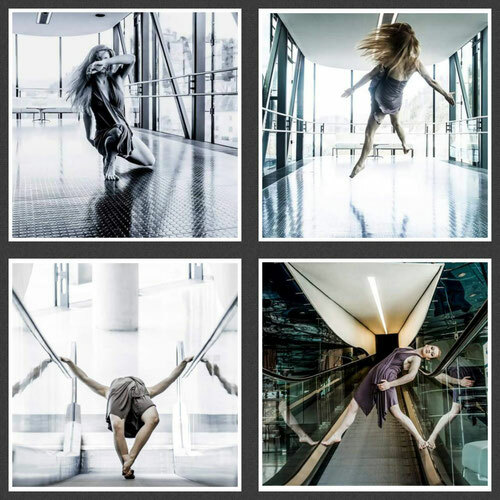 "A Woman In Any Century" - EU Art Project "Too Soon Too Late"
As part of "Crossing Mediums"
"Timeless in Space" is a contemporary dance live installation, created by the dancer and choreographer Aldina Michelle Topcagic. 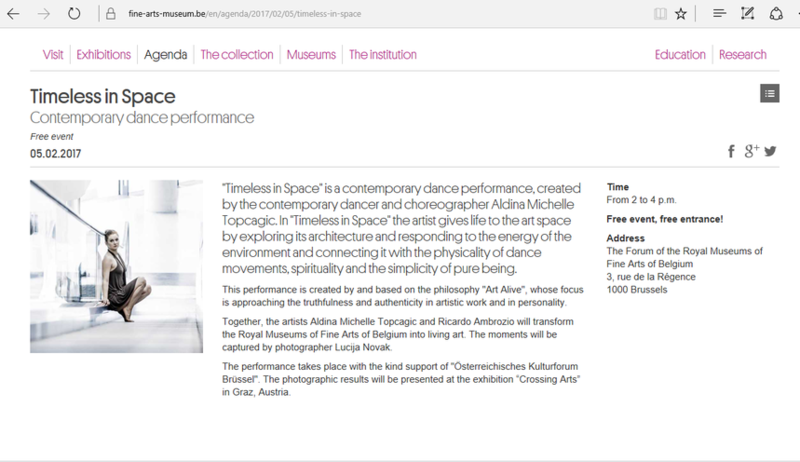 In "Timeless in Space" the artist gives life into the art space by exploring the architecture of the artistic space and responding onto the energy of the museum environment and the time, while connecting them into one with the physicality of dance movements, spirituality and the simplicity of pure being. 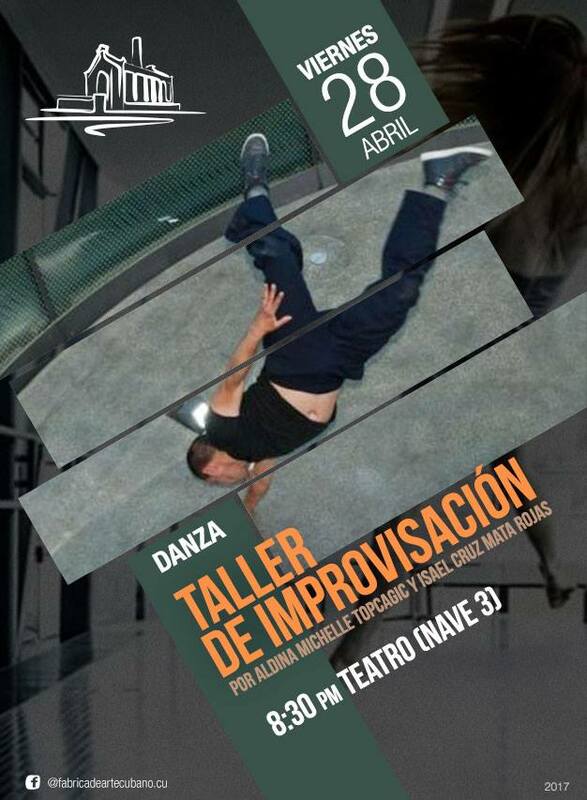 This performance is created by and based on the philosophy "Art Alive", which focus is approaching the truthfulness and authenticity in artistic work and in personality. 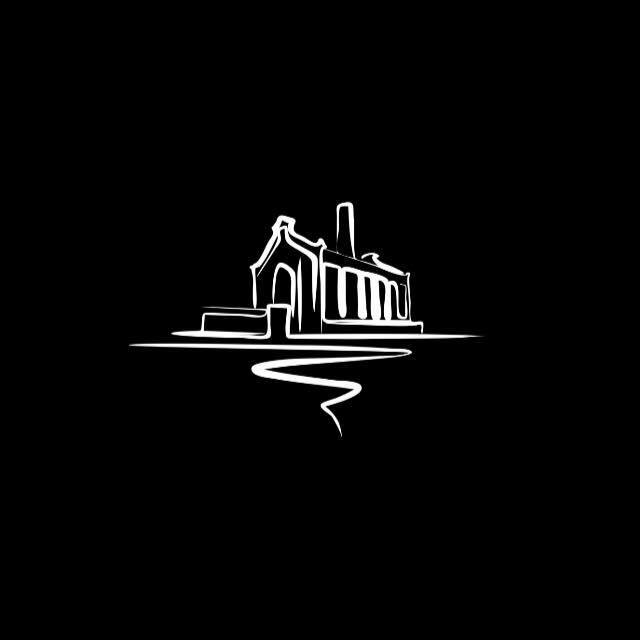 The artist is transforming the being into living art and the space into an exhibition. "Timeless in Space" will be performed in future as a solo and duo performance. The dancers are transforming the being into timeles existence of here and now. In interaction of responding and projecting with each other they are melting into one with themselves, the time and the space. For announcement, date & location follow: "Dates, News"
"The energy starts from somewhere far away, flows through her body and keeps on floating out far, never stopping the flow, connecting everything... fascinating." 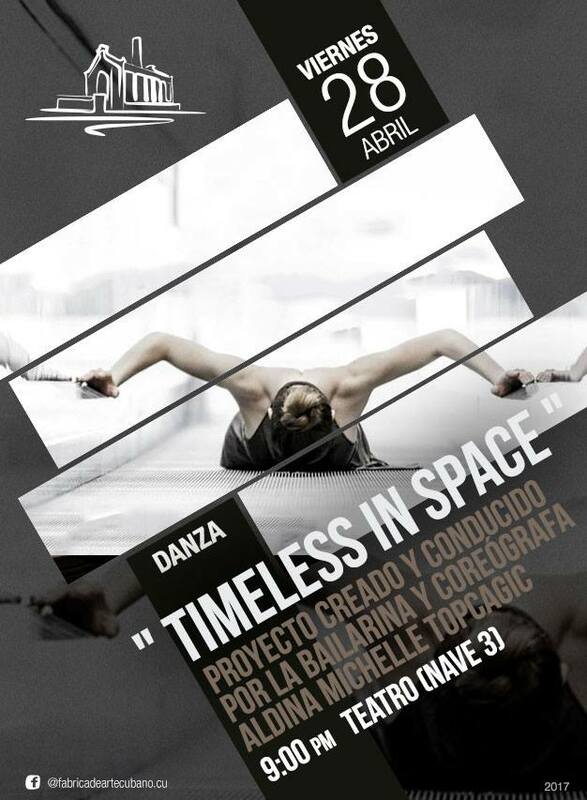 "The dancer of the Project "Timeless in Space", succeeds to wake up an Impression in myself as a spectator, which mainly lives by the contrast between the matter of space - the static part and the passionate but also graceful movements of the vulnerable warm body of the dancer. It wakes up the association how the dancing body is fullfiling the space with life." The upcoming performances will take place in solo and duo. How does the energy of two or more artists respond onto each other surrounded by the architecture of artistic space in the present moment? How to achieve the deep innermost being, the source of inspiration, both in dance of the soloist and in interaction with the partner? Togehter the dance artists are exploring space and time, while connecting them with their physicality of movements and the simplicity of pure being. They are transforming the being into the timeless existence of here and now. In interaction of responding and projecting with each other they are melting into one with themselves, the time and the space. This performance is based on the philosophy "Art Alive", which focus is approaching the truthfulness in artistic work and personality. 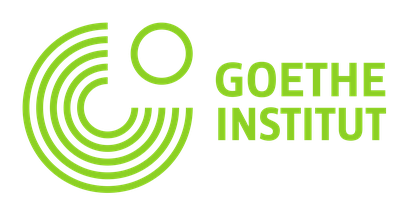 Kindly supported by the "Österreichische Botschaft in Havanna" and "Bundeskanzleramt Kunst und Kultur"
We live in a society where peace became luxury and where violence became part of everyday life. Millions of citizen have to fight for basic human rights. The aspiration for power, limits and control became more important than the ability of freedom and trust. But where does control end and where does trust begin? How is it possible to raise the awarness of the society? It starts in each individual. Each of us is on its own path, fulfilled with experiences of the past and expectations for the future. Both are closing our hearts and controling our lifes subconsciously, while provoking actions of fear and power. By getting this awarness we are awaking trust. Trust into here and now - into life. We chose not be led by emotions of the unconscious, but rather by our pure being. We just need to have courage of leaving our bad experiences in the past and to turn the expectations of the future into our now. This pure moment of timelessness is connecting us with the devine energy of deep inspiration, where everything begins - peace, trust, humanity, ..., the movement, the choreography, the art work. 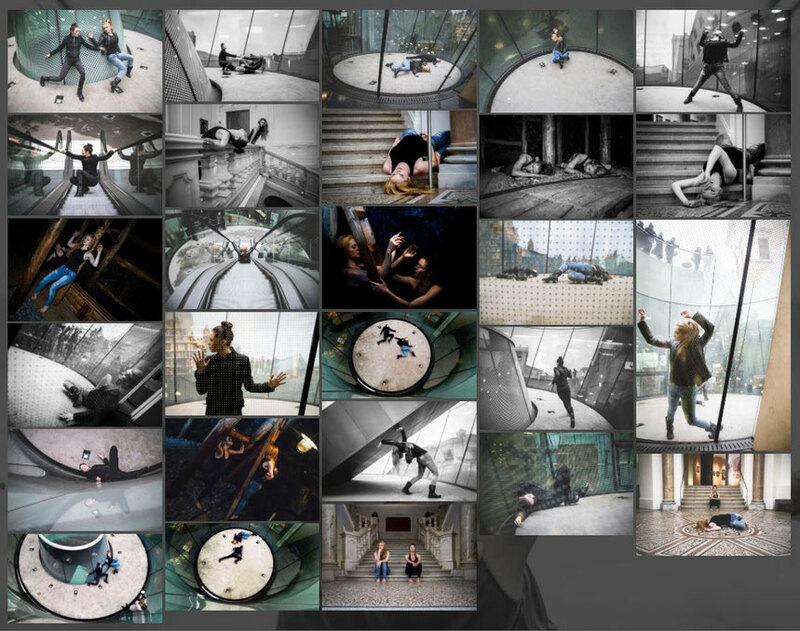 Post-Production: Publishing the photographies at the exhibition "Crossing Arts"
Website, photographies and Art Alive projects: Aldina Michelle Topcagic All Rights Reserved.